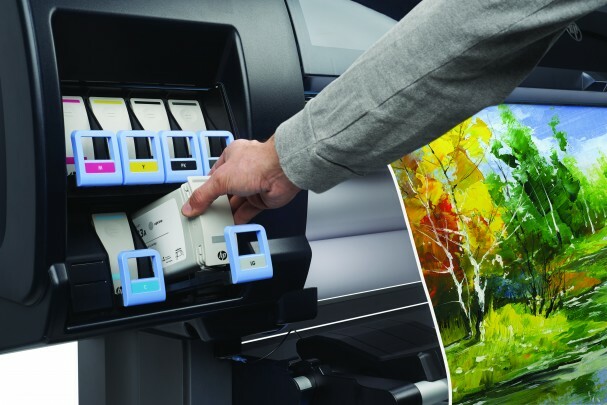 Epson announced today a variety of instant and mail-in rebates on its Epson Stylus Pro and SureColor wide format inkjet printers, as well as Buy Three, Get One Free mail-in rebate on rolls of Epson Signature Worthy Exhibition Canvas, all of which are available through LexJet. Buy three rolls of qualifying Epson Signature Worthy Exhibition Canvas and get a rebate for the cost of one roll, good through March 31. Qualifying Epson Exhibition Canvas includes: Exhibition Canvas Matte, Exhibition Canvas Natural Matte, Exhibition Canvas Satin, Exhibition Canvas Natural Satin, Exhibition Canvas Gloss and Exhibition Canvas Natural Gloss. 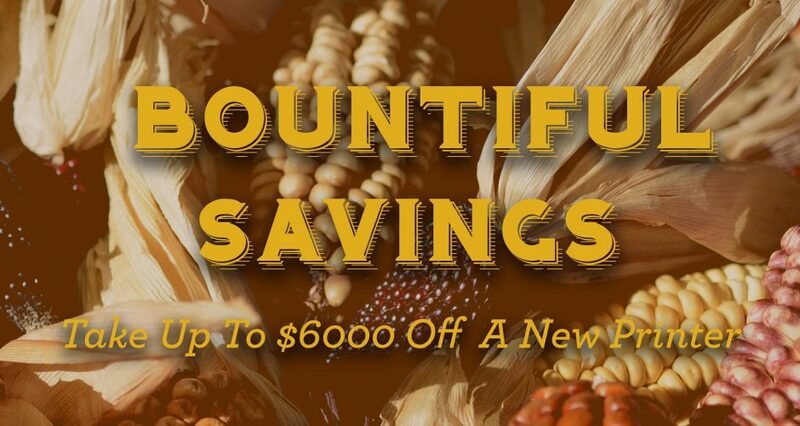 For details and to cash in on these rebates, call a LexJet printer specialist at 800-453-9538. To learn more about Epson Stylus Pro Printers, including how to set up and use the printers,click here. 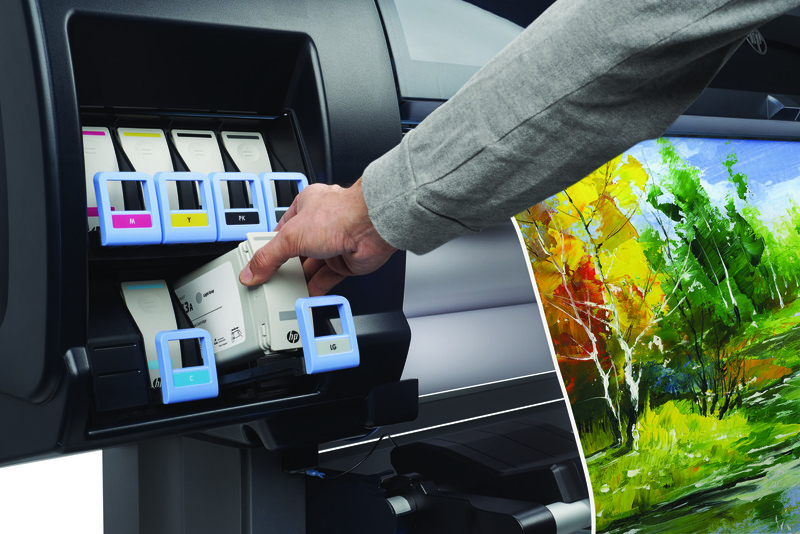 For a series of setup and workflow videos that detail Epson’s SureColor S Series Printers, click here. 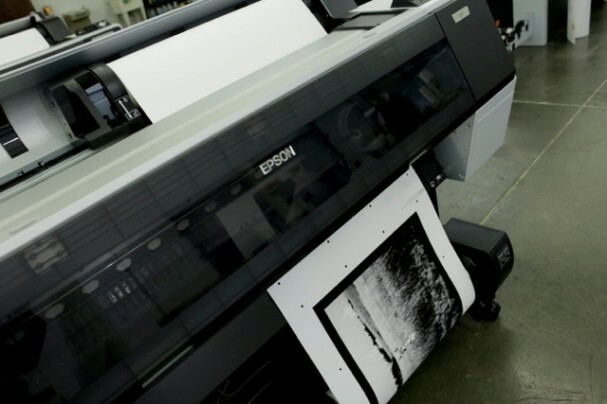 And, for a video overview of Epson’s T-Series printers, click here. HP has extended its big ink deal on the HP Designjet Z6600 Production Printer, is now offering a $3,000 instant rebate on the Designjet Z6800 60-inch Photo Production Printer, is continuing its HP Designjet 5000/5500 Loyalty Promotion, has updated its Designjet Cash In & Trade Up program, and is offering instant rebates on the new HP Latex 300 series printers. HP Ink Bundle: Buy the new HP Designjet Z6600 Production Printerwith a full set of HP Original Vivid Photo Inks (773A) and get a second full set free, a savings of $1,600 on the HP 773A inks. 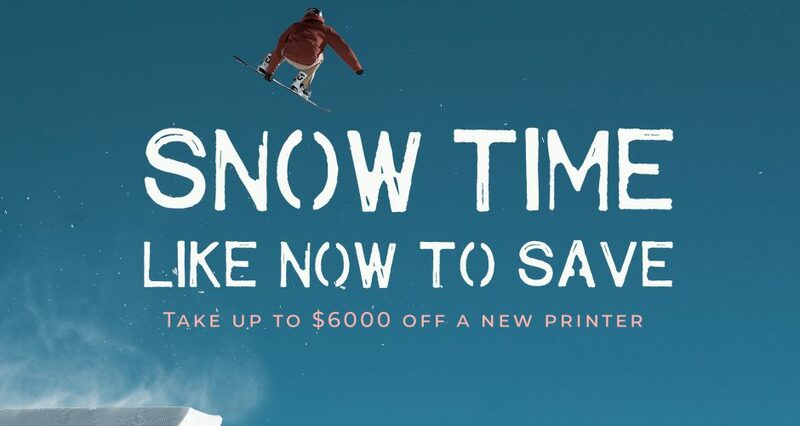 HP Designjet Instant Rebates: As noted above there’s a new $3,000 instant rebate on the HP Designjet Z6600, as well a $250 instant rebate on the HP Designjet T520 23-inch ePrinter and a $100 instant rebate on the HP Designjet T120 ePrinter. 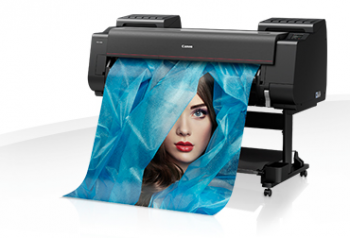 There are also a number of instant rebates on HP Designjet Care Packs. Contact a LexJet printer specialist for details. Cash In & Trade Up: Get up to $3,000 cash back when you trade in an eligible large-format printer and purchase or lease a new HP Designjet T1300 44-inch PostScript ePrinter, HP Designjet T2500 36-inch eMultifunction Printer, HP Designjet T2500 36-inch PostScript eMultifunction Printer, or the HP Designjet T3500 36-inch Production eMFP with a three-year warranty. Plus, you can save $125 more on select HP Designjet printers when you add a qualifying HP Care Pack Service. 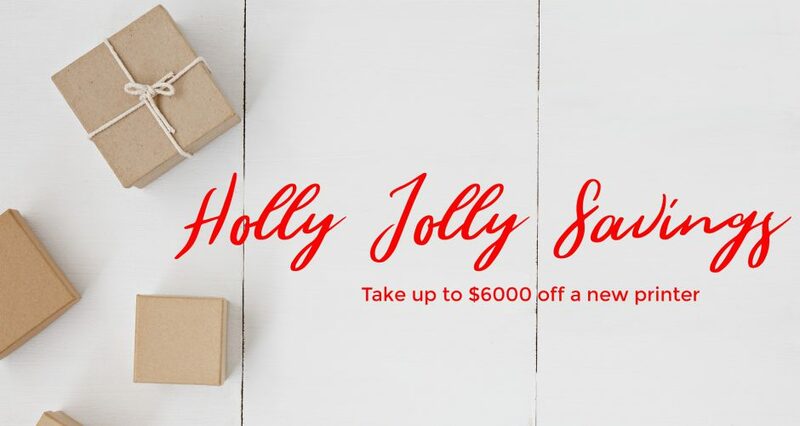 Designjet Loyalty: If you have an HP Designjet 5000 or 5500 series printer you can trade it in for a qualifying new HP Designjet or HP Latex Printer of up to $1,000 cash back with a mail-in rebate. You will be required to return the trade-in printer, but HP will pay for the return shipping. This promotion runs through Dec. 31. 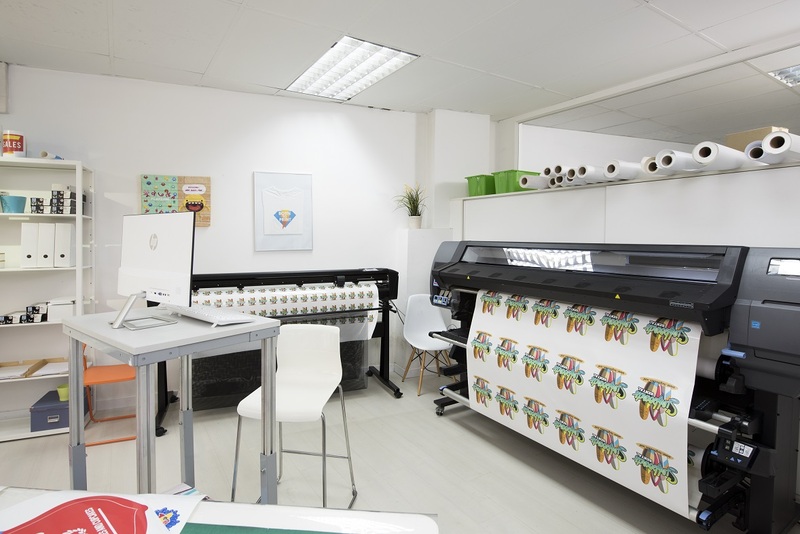 HP Latex Instant Rebates: You can get a maximum rebate of $2,000 on the HP Latex 310 and HP Latex 330 printers with a combination of the $1,000 instant rebate and a Letter of Intent or the instant rebate combined with the Designjet Loyalty promotion. You can also get a rebate of up to $1,000 for the HP Latex 360 Printer with the Cash In & Trade Up promotion or a Letter of Intent. And, you can get a $6,000 instant rebate with the HP Latex 280. 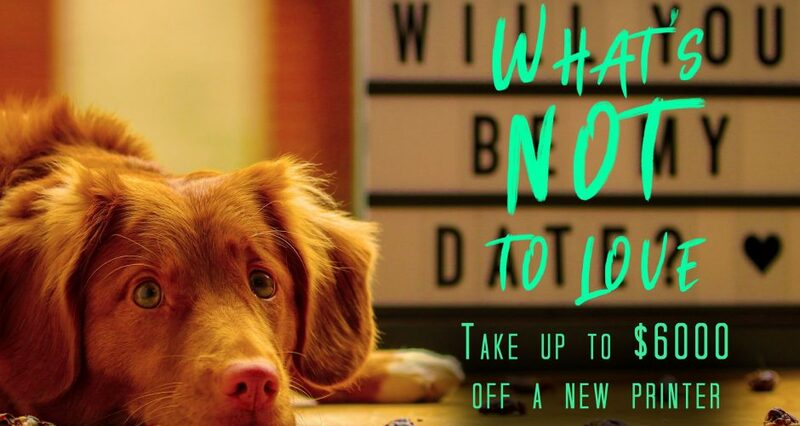 For all the details, including qualifying trade-in printers and special pricing through LexJet on select HP Designjet printers, and for direction on what printer would work best for you, contact a LexJet customer specialist at 800-453-9538.